This fabulous large (2900+ sq.ft.) Warsaw condo is unique as it is like a two story house within the Warsaw building. The Warsaw condominium is situated in a park-like setting in the heart of the Fan. The unique architecture of this complex is unmatched by any other condominium in Richmond. There is an on-sight twenty plus years facilities manager, an in-ground swimming pool and furnished terrace, newly decorated community facility for family and social gatherings and plentiful, secure off-street parking. The unit has an excellent floor plan for entertaining as well as every day living and offers lovely formal and informal rooms, a state-of-the-art kitchen, and a commodious master suite. Features include high ceilings, beautiful mouldings, mill work, and beautiful windows on three exposures. The tree-top views of the city are exquisite – especially at night! This is a must see for the discerning buyer looking for unique living in the city. Fireplaces, chimneys and flues convey in as is condition. Please, send me more information on this property: MLS# 1902833 – $765,000 – 1461 Floyd Avenue Unit 308, Richmond, VA 23220. 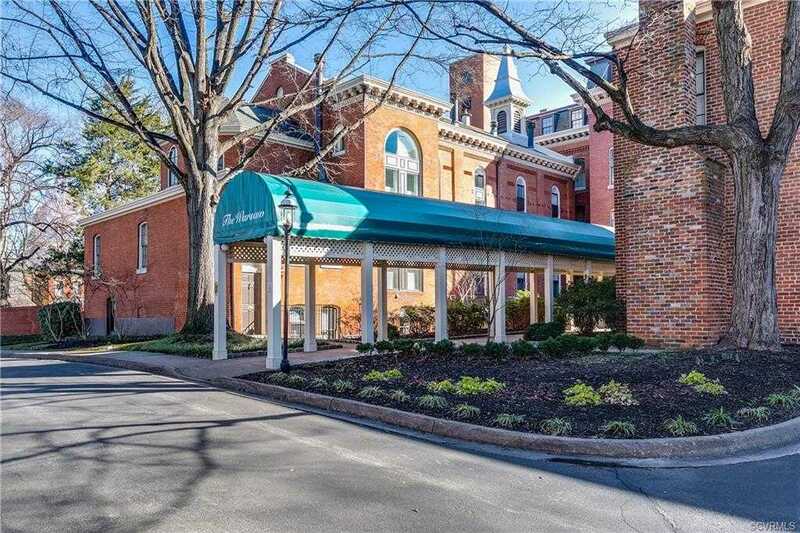 I would like to schedule a showing appointment for this property: MLS# 1902833 – $765,000 – 1461 Floyd Avenue Unit 308, Richmond, VA 23220.